The Yamaha YCR2610SIII Student Soprano Cornet comes with an attractive and professional looking silver plated finish. This model has been developed to include new design features which will improve the overall playing capability. 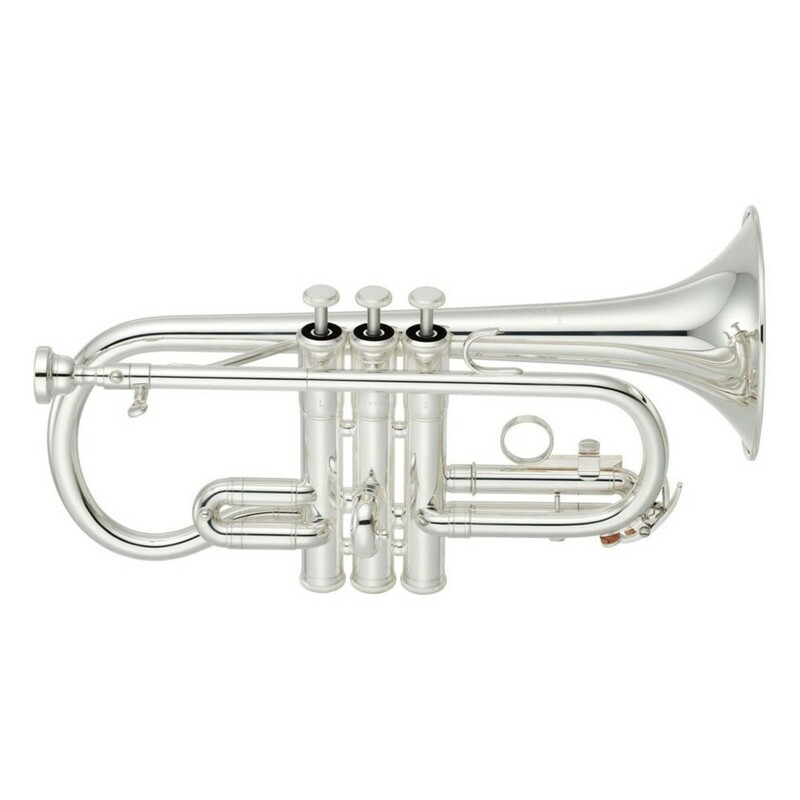 The YCR2610SIII is perfect for avid learners looking to play a fine quality soprano cornet. The cornet benefits from a two-piece yellow brass bell which has the ideal thickness and a round lead-pipe for improved sound and playability. The YCR2610SIII includes some new design features which have improved the overall playing capability of this model. The Yamaha cornet comes with a newly redesigned two-piece bell made from yellow brass which is durable whilst remaining lightweight. These properties work together to give the bell optimal playability and to highlight good technique and endurance. The YCR2610SIII also has redesigned piston buttons, bottom caps and a highly durable monel alloy piston which results in a lengthened life span of the instrument as well as maximizing the sound quality. 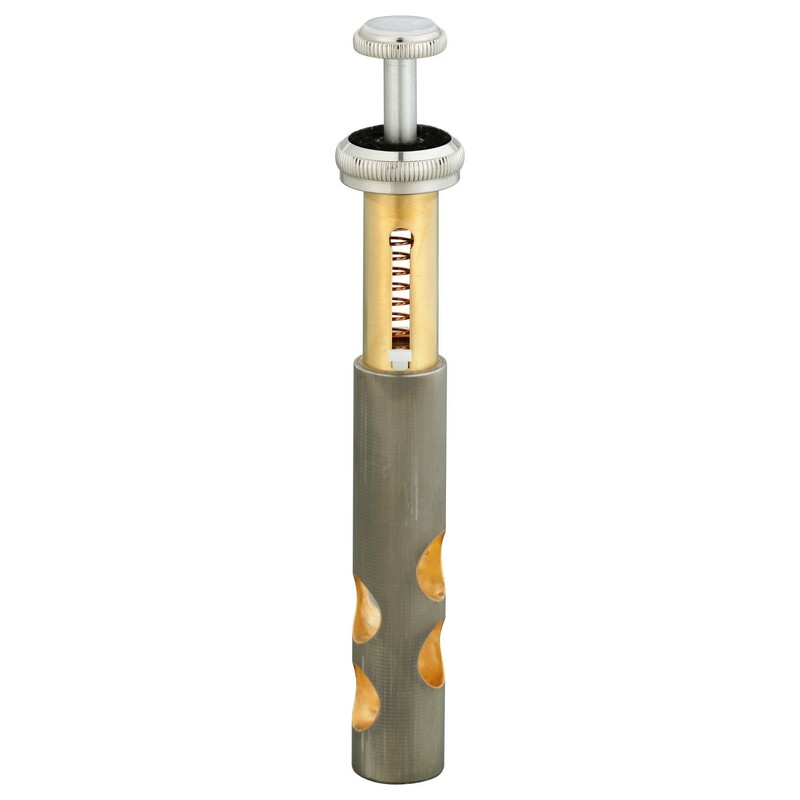 The 2nd and main tunings slides have been produced using a craftsmanship that is normally only common on the professional standard of instruments, therefore results in stability, a more refined tonal colour and added durability. The Yamaha cornet's medium-large bore allows for a smooth and easy blowing instrument that gives a light response for the performer. It also gives the correct amount of resistance through the instrument meaning it's easy to put plenty of air through it without needing a huge lung capacity to fill the cornet. 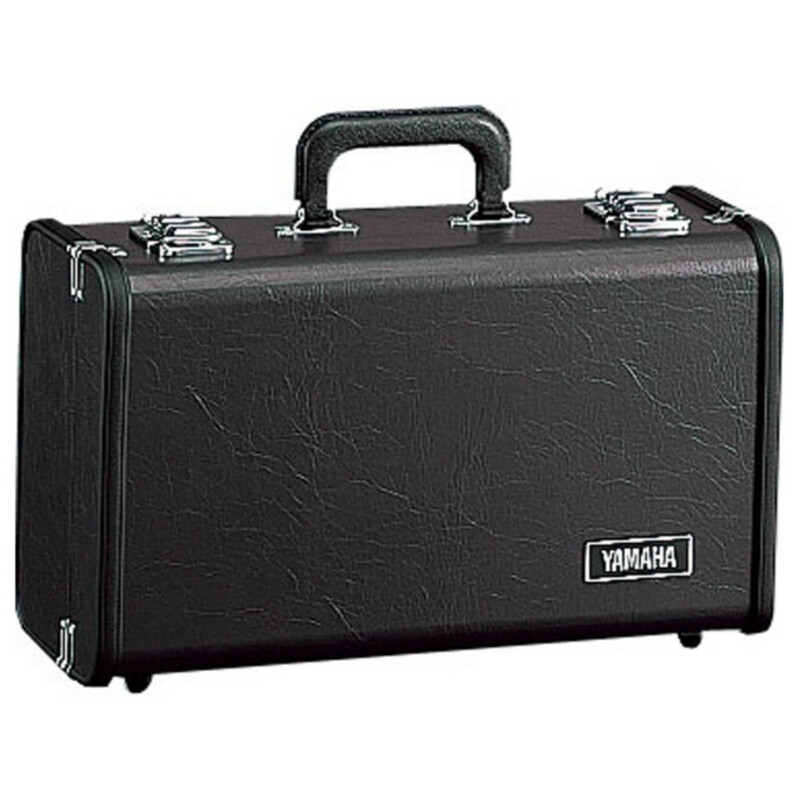 The Yamaha YCR2610SII Student Cornet comes with a lightweight hard case featuring a carry handle for the players convenience. Transporting to and from rehearsals and gigs is easy with this addition. 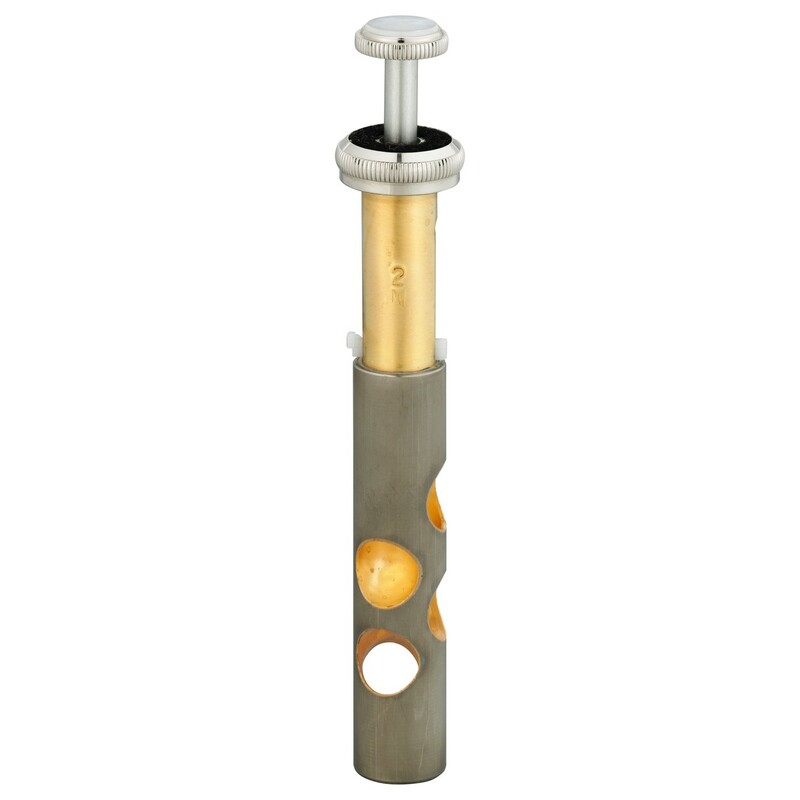 The instrument also comes with a mouthpiece as standard.